 Bacon Street Studio is the home of Richard Lyons Photography. It is a bespoke space designed and created by Rich, a perfect melting pot for both commercial and creative projects. The 8mx8m studio space features 3.3m ceiling height and a sliding door wide enough for vehicle access. An entertainment area, dressing space, makeup area and toilets are also available. Make enquires directly to Rich.